How’s your internal power faring these days? This concept might even be unfamiliar and you’re finding yourself asking, what is internal power? If so, you’re off to a great start. Understanding your internal power is your first step to really getting it. Want to know more? You might be accustomed to the term internal strength—that terrific sense of feeling strong inside oneself—yet internal power goes beyond internal strength. Internal power subsumes one’s internal strength, wisdom, resilience, and so much more. Your internal power is the source of all that you consciously and unconsciously channel into yourself and the world. Your reservoir of internal power can be tremendously high or, at the other end of the spectrum, exceedingly low. Think of your internal power as fuel for your mind and spirit. Sometimes we forget about how important that fuel is until the gauge is on “E” or the engine is sputtering—and we find ourselves stuck or stranded in the dark. Yet you can learn how to maximize and replenish your internal power to optimize your well-being. Of course, it’s important to note that some people use their internal power in negative ways, such as fueling their lives with the energy of anger and resentment. But, let’s not waste any time on that; we’ll focus on the positive, incredible enriching power of learning to boost your internal power in the most radiant ways. Doesn’t it make sense to power your life by the most positive, inspiring internal fuel available? All you need to do is learn how to discover and utilize your own internal power. Now that you understand internal power a bit more, are you finding yourself wanting some more of this incredible power in your life? Would you like to learn how to embrace and increase your internal power so that you’re moving through life with greater intention and joy? 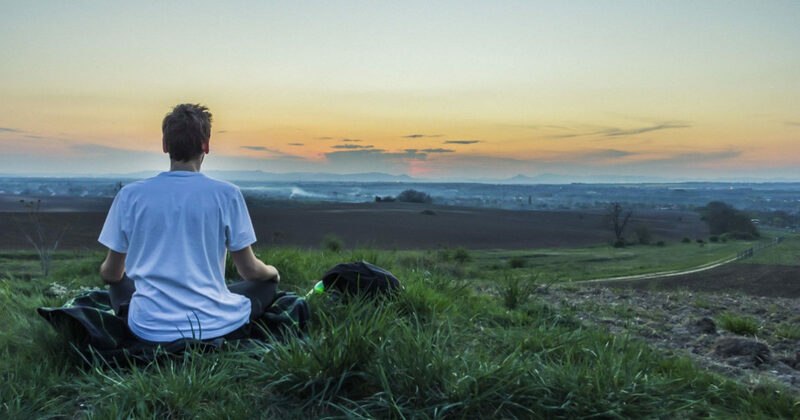 If this sounds delightfully interesting, the seven steps below will guide you toward creating greater internal power in your life. Take a time-out to reflect on the internal qualities you like most about yourself. Without judgement, just write down the characteristics that you really appreciate about the person you are. For example, you might like that you’re a hard worker, a dedicated friend, tremendously honest, and filled with kindness. Your list can be as long (or as short) as you like. Take a time-out to consider the internal qualities you possess that you don’t like very much. Perhaps you find yourself a bit too stubborn, unforgiving, or judgmental. Whatever the qualities are, just write them down without judgment. Now take another time-out to ponder the qualities that you’d like to create in your life—the ones that you might admire in your parents, friends, or co-workers. For example, you might admire someone’s ability to be alone, their sense of calm, or their self-assuredness. Without judgment, just write down the specific qualities that you’d like to make part of—or increase—in your own internal world. 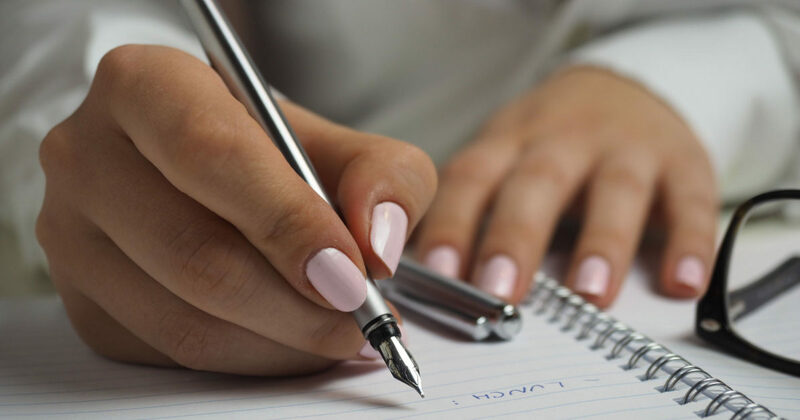 Allow yourself to review each of the three lists you’ve created. Place a “plus” sign next to each item that you truly want to increase in your internal world. Place an “equal” sign next to the quality that you are fine with as it is—whether it’s positive or negative. Place a “minus” sign next to the qualities that you want to decrease in yourself. Allow yourself to do this step with absolute honesty and without self-judgment. This exercise is all about what YOU want! You’ve now created a perfect guide to create the type of internal power you want to create and enliven. Make a separate, large-sized list of the items you’ve marked with a “plus” sign. Then, for each of these items, make a sticky-note with the positive quality on it. Your sticky notes might offer the words, “courage,” “peacefulness,” “self-acceptance,” or any variety of qualities that you want to increase. Place these sticky notes in places you’ll see them frequently. When you find yourself in a negative or stuck space, simply focus on one sticky note at a time and repeat the positive word. Once or twice a week, revisit your list that outlines the qualities that you want to decrease in your life. Notice if you are continuing to feed these qualities with negative habits; just notice any situations that come to mind where these qualities controlled you or a situation. Without judgment, just notice the qualities and imagine them floating away. The less attention you give to these qualities in thought and action, the more they’ll naturally dissipate. For at least one month, set aside at least a few minutes every morning and every evening to focus on your positive list. Repeat each word out loud or to yourself several times over. Imagine each quality coming into greater power in your own being. Imagine ways that you can bring each quality to life. Pause to notice the situations in your day when you were able to manifest this positive quality—even in a small way. The more attention you give to these positive qualities, the more they’ll naturally increase inside of you. You’re well on your way to increasing your incredible internal power. All that you want in your life—all that you want to embody—is waiting inside of you to bloom into an incredible, powerful life. Be you. Be powerful. Be love. 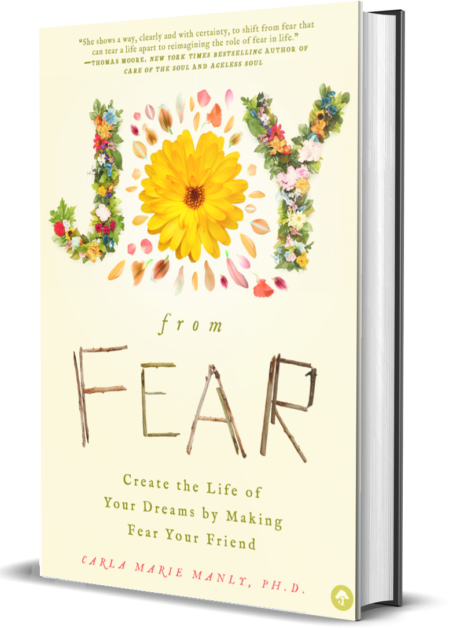 These life-changing tips—and so much more—are awaiting you in the pages of my new book, Joy from Fear. It releases on April 1st – I hope you’ll check it out! PreviousPrevious post:4 Powerful Ways Fear Holds You Back (And How to Use Fear to Your Benefit! )NextNext post:Your TOP Spring Cleaning Project: 5 Steps for Clearing Out Your Stressed and Anxious Mind!